First try to restart the app and quit other applications that run on your device in the background. If your device iOS 7 or higher, double-tap the home button and then drag the icon of an app upward to end this. For Apple devices running iOS 6 or earlier, press twice on the home button and then hold down the symbol of one of the displayed applications. You can quit the application from the red cross in the corner. Also you can try to restart your iPhone or iPad. This could help to solve some simple problems with apps. As a last resort you can try the app to uninstall and then reinstall. Do not worry, re-download the app is free once you have paid for it already once. 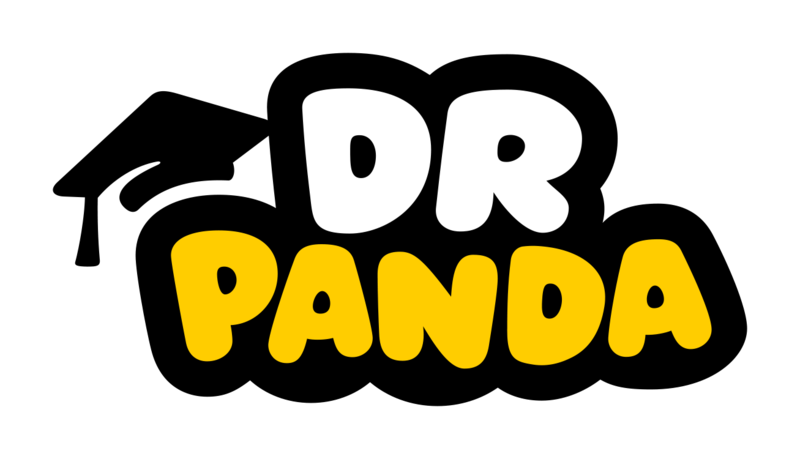 If you still have problems, please send us an e-mail with information about your device, the name of the game from Dr. Panda and an error description to support@drpandagames.com. Once we know the problem, we try to work on a solution, if we do not already do so. All Your feedback is valuable to us, so do not hesitate to send us an email!